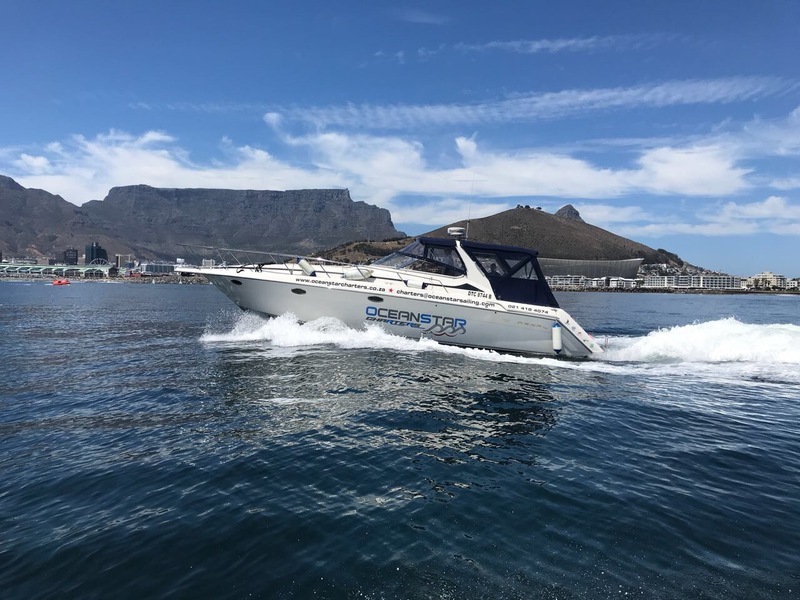 Enjoy a Private Sunset Yacht Cruise departing at 6pm at the V&A Waterfront. This amazing experience puts our beautiful city on display in all its splendor. Watch the sun set while having Table Mountain provide the perfect backdrop to this exclusive experience. Included is your choice of Champagne or wine as well as light snacks. Hopefully a visit from the local pod of dolphins as we make our way around green point and enjoy the sunset.